Brands choose agencies for sourcing projects, services or products themselves because an agency will have the specific skill set, knowledge, experience and supplier network to service a brand. An organisation may have a great marketing team in place but they will be looking to solve a specific need such as branding, digital strategy or promotional merchandise and use people who have the resource to get the job done, professionally and to budget first time. 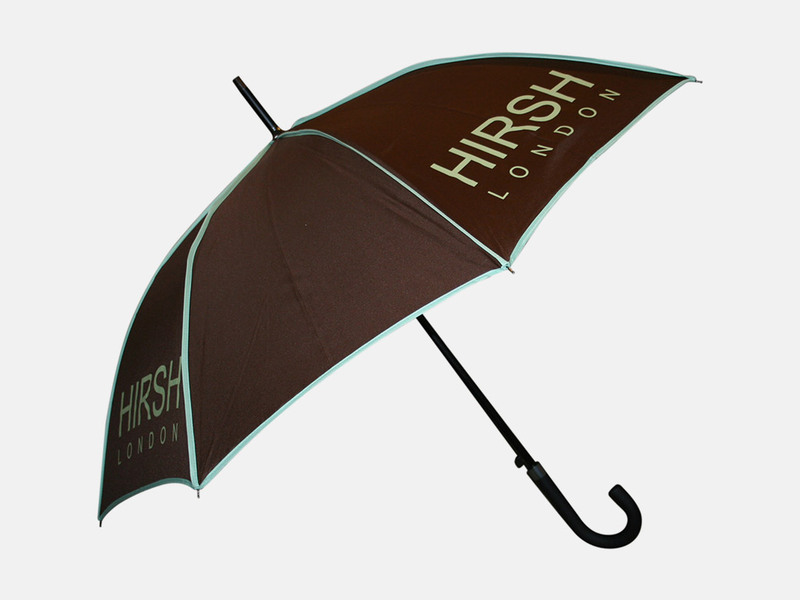 We work with many creative agencies looking for confidence in producing an umbrella (or beautiful bag!) We are an agency and we understand the importance of great account management. Our team have worked for agencies and client side, we get it. We understand that when a client wants something, they want it usually yesterday, so we ensure we get back to you when we say we will. We’ll keep you updated, so you’ve got answer for your client. We understand that when you are giving your client options, you need to understand those options so we furnish you with images, descriptions and samples. We also appreciate that a client is spending their budget and are demanding the best. We offer a 2 year guarantee on our umbrellas. We know we’re the best. If you’re interested in reading more about agencies, we enjoyed this blog from Brolik about boutique agencies vs large agencies.